In this first issue, the story begins on a rather violent note. But the action tones down throughout most of the remaining pages to provide a lot of exposition on the new Azrael, who certainly has a colored past, including a previous role in Batman stories. The action then picks up again in the end, leaving an intriguing cliffhanger. I went into this story relatively fresh, with almost no knowledge of the Azrael character, and only a vague idea of the events of the R.I.P. arc. But I found this to be kind to a new reader such as myself, thanks to all the backstory provided, and although there are plenty of references to previous Batman stories, the plot appears to be developing in a mostly stand-alone direction. As for the actual quality of said plot, I found it to be fairly enjoyable, and the writing was decent. At the very least, I’m certainly interested in seeing how the story continues next month. I also find the art to be very solid. The cover art is good, though I don’t see any particularly noteworthy positives beyond that. My only complaint is that the lighting seems a bit too bright compared to the contents of the issue, in both writing and art. And speaking of the art within the story, I like the design style from the penciling, but the coloring and shading took a bit of getting used to, and can be a little confusing at times. Overall, I enjoyed this issue and found little to complain about, but nothing really stood out as particularly amazing and must-read, either. 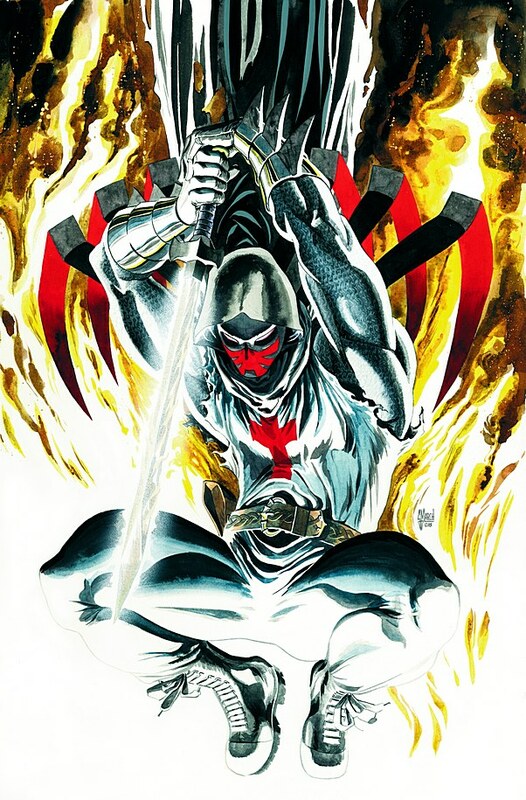 I don’t know how it compares to previous Azrael stories, or other facets of the Battle for the Cowl arc, but on its own, I think it was a good read. 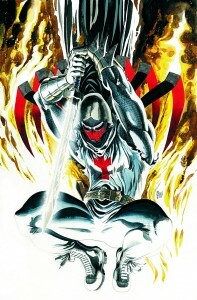 Azrael, Batman, and Related Characters – © 2009 DC Comics. All Rights Reserved. This entry was posted in Comic Review, Reviews and tagged Azrael, Batman, Comics, DC Comics, Review on March 29, 2009 by Rachel Oliver.